I have once again had the pleasure of working with the wizard that is Ross Sutherland on Missing Episode airing on BBC 2 as part of Performance Live. On 7 October 1997, Ross Sutherland was watching EastEnders with his parents when there was a knock at the door. He never saw the end of that episode. 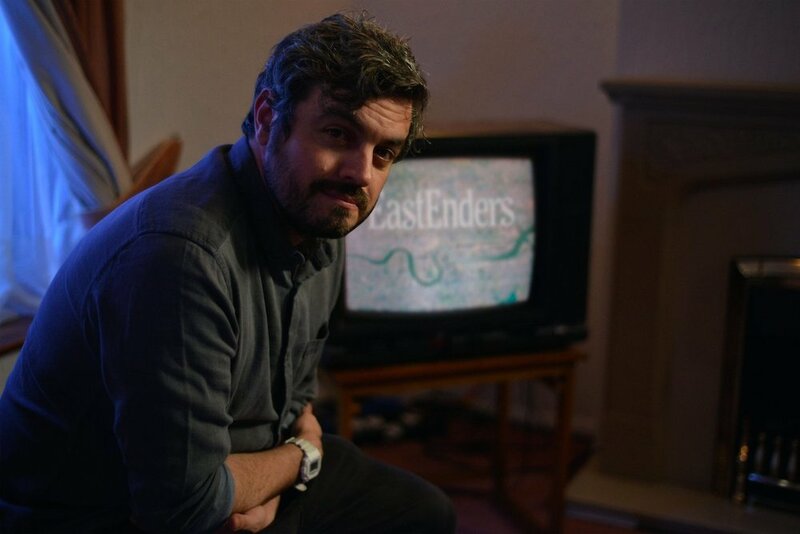 Now, 20 years later, Ross returns to his family home to revisit the events of that night, with a little help from EastEnders. Aided by musician Jonnie Common, Ross remixes that fateful episode into an audio-visual poem, finding new meanings hidden in the background of the soap. Part of Performance Live, this film was produced and developed in partnership with Arts Council England and Battersea Arts Centre to showcase some of the most exciting artists working in performance today.